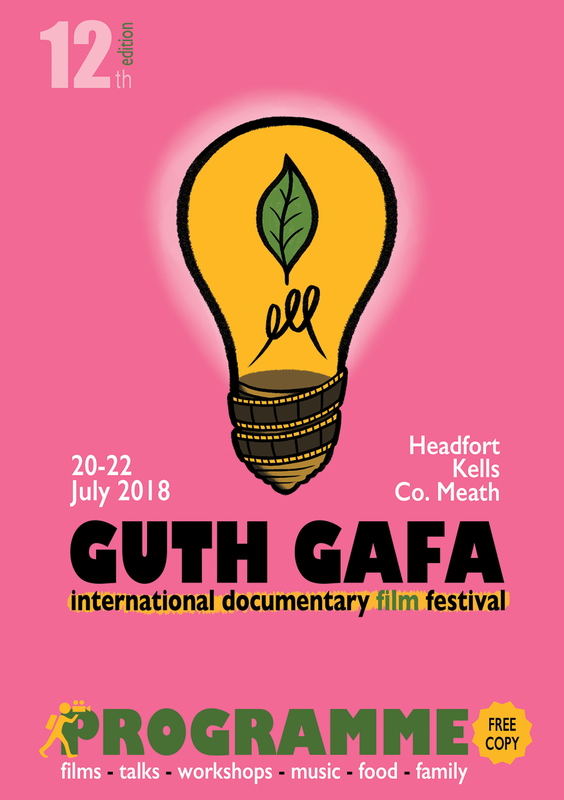 Over the weekend of 20th – 22nd of July, in the magnificent grounds of the 18th century Headfort Estate, Guth Gafa International Documentary Film Festival will offer audiences the cream of this year’s international and Irish documentaries. Now in it’s 12th year Guth Gafa has become a well-established event on the arts calendar in the North East, and this year promises to be their best programme yet, with over 30 films from 15 countries screening, and filmmakers flying in from all over the world to present their work, and take part in Q&As with the audience. 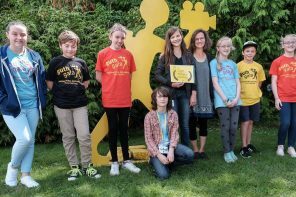 Highlights of the 2018 programme, which is now online at www.guthgafa.com, include no less than 6 films from the prestigious Sundance Film Festival 2018 line-up, including the Audience Award winner, Science Fair, an affectionate and supremely entertaining ode to the teenage ‘science geeks’ who enter the world’s biggest Young Scientists’ competition, A Polar Year, which tells the story of the culture clash between a naive Danish primary school teacher and the 80 inhabitants of a remote village on the ice in Greenland, and The Cleaners, a globe-trotting documentary thriller, following the social media censors who struggle to protect the internet. 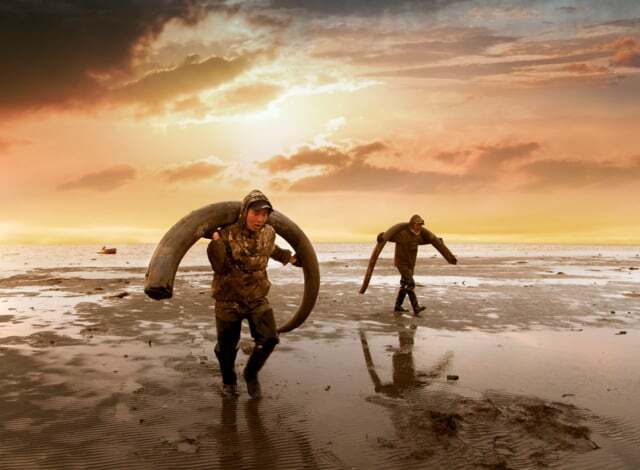 Other Sundance films include On Her Shoulders, A Woman Captured and Genesis 2.0, which explores the front lines of genetic science and the efforts to realize an Arctic spin on Jurassic Park, while excavating a woolly mammoth in Siberia, found intact with still-fluid blood. Guth Gafa also has a strong Irish programme, which includes two controversial new films I, Dolours, a cinematic yet intimate and complex portrait of Dolours Price, militant IRA activist, hunger striker and dissident Republican, and A Mother Brings Her Son to be Shot, a film that gets to grips with the trauma and bitterness around ‘punishment shootings’ and then, on a lighter note, The Man Who Wanted to Fly, a charming and funny film about two Cavan bachelor brothers in their ‘80s, one of whom decides he wants to fly a plane for the first time, before it’s too late! Also screening, in the visually stunning 18th century ballroom in Headfort House, designed by Robert Adams, and in the quirky RoadHouse mobile cinema, will be a selection of films aimed at families and children, including the riveting Oscar-nominated animation, The Breadwinner, and the utterly charming, Becoming Who I Was, which follows a young Buddhist boy, who discovers that he is the reincarnation of a centuries-old Tibetan monk, and goes on a journey from India to Tibet to reveal his past. 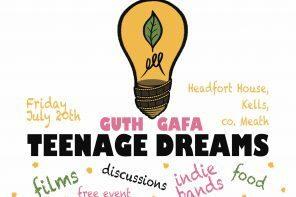 The film screenings will be complemented by arts, crafts and film-related activities for children on Saturday 21st July, and a special strand called Teenage Dreams on Friday 20th, in partnership with Meath County Council Arts Office, with free films and live band gigs for County Meath teenagers. And if the mouth-watering film line up is not enough to satisfy your appetite there will be an eclectic mix of food vendors and live music all weekend ato add to the relaxed weekend vibe. 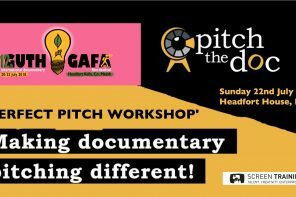 The full programme is now available to view online at http://www.guthgafa.com. Many screenings were sold out at last year’s festival so the advice is to book early to not be disappointed! To keep up to date with all our festival news, follow us on Facebook and Twitter, or visit our website. 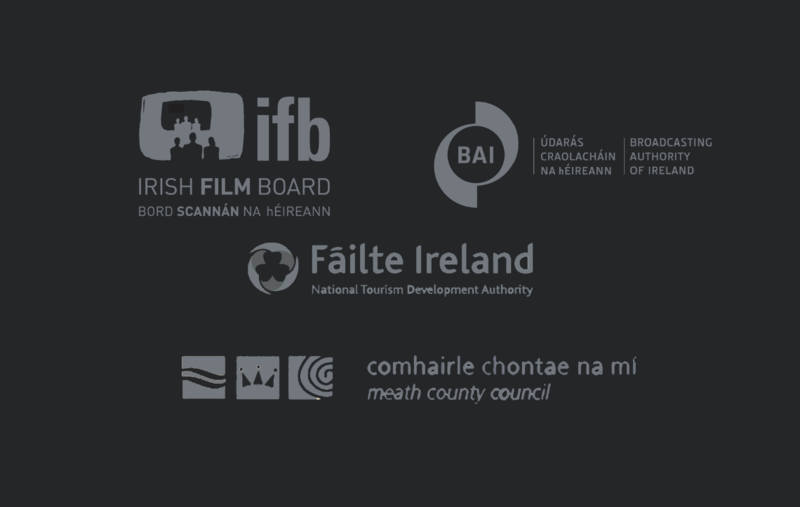 A huge thank you to all of our supporters, and especially to Guth Gafa’s principal funders, Meath County Council, The Arts Council of Ireland, the Broadcast Authority of Ireland, Screen Ireland, Creative Ireland and Soilsiú Films.